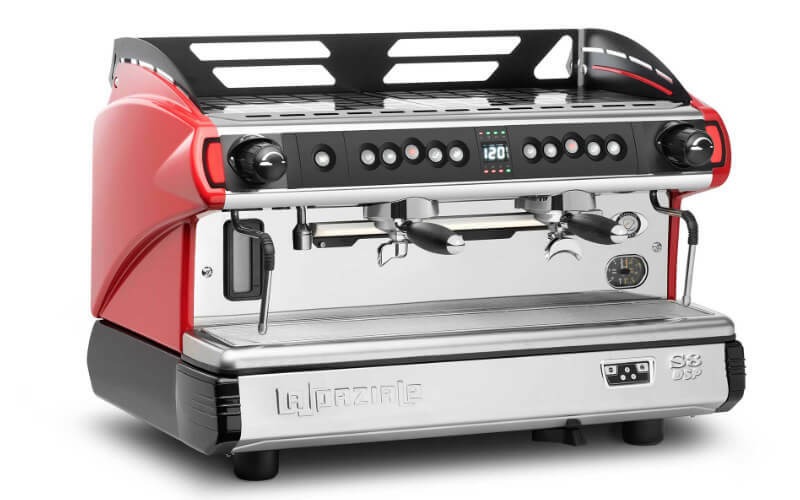 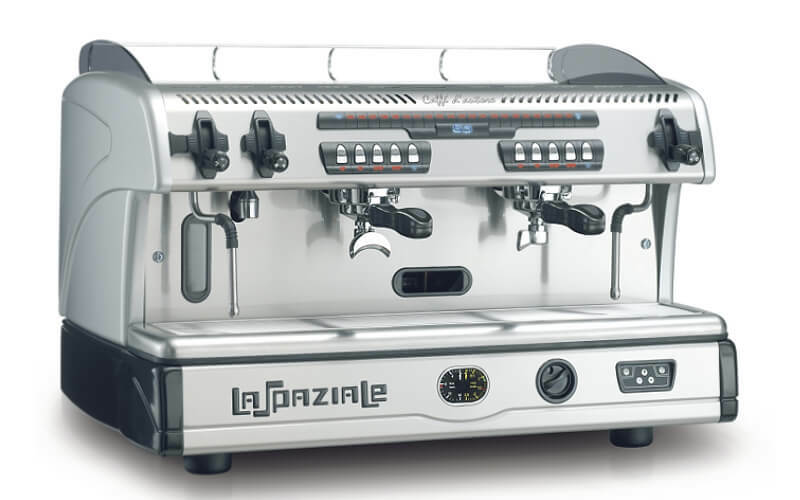 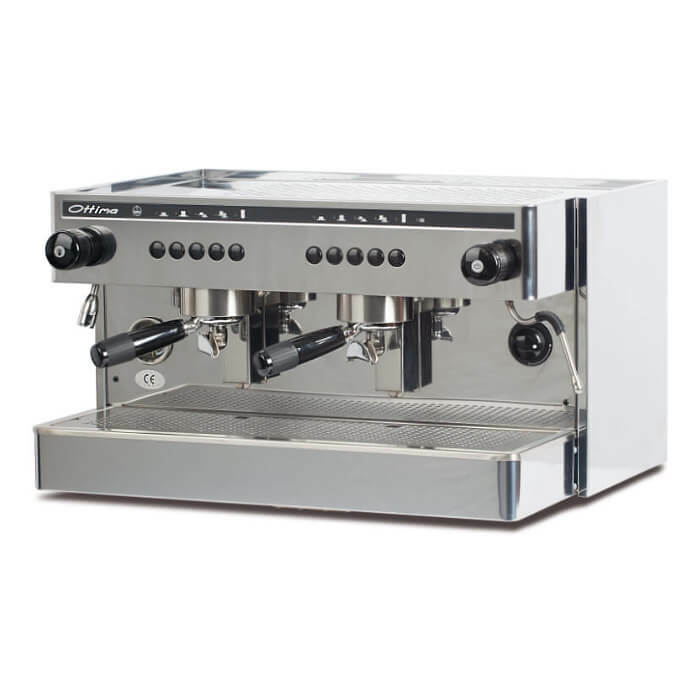 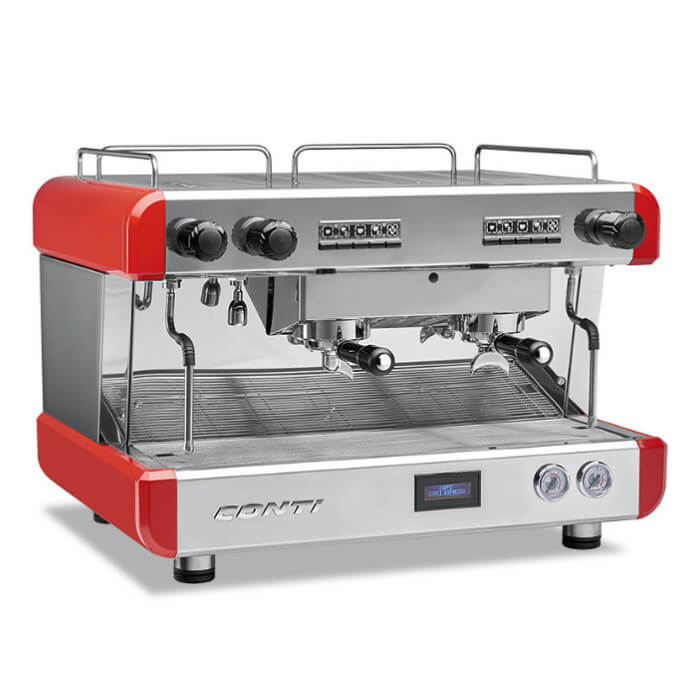 Visacrem Espresso Machine PRICE £18 + VAT PER WEEK, INCLUSIVE GRIND ON DEMAND GRINDER + 1500 FREE DRINKS The Visacrem commercial electronic espresso machine can cope with non-stop coffee production. 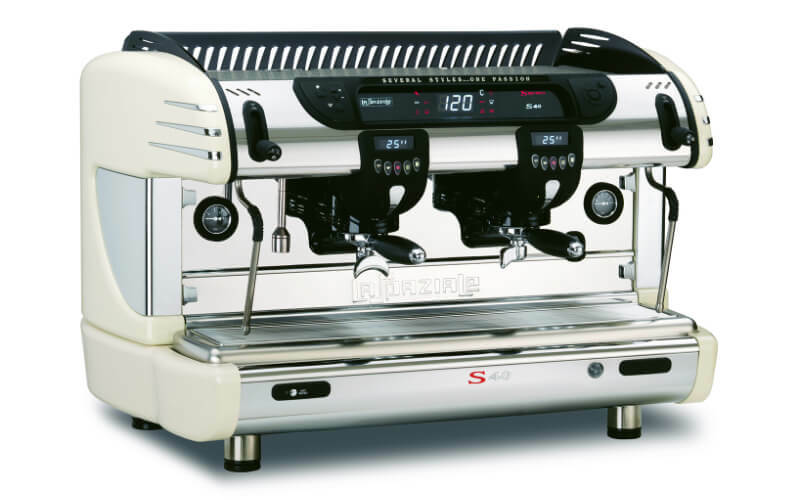 Features include7 Automatic electronic dosage. 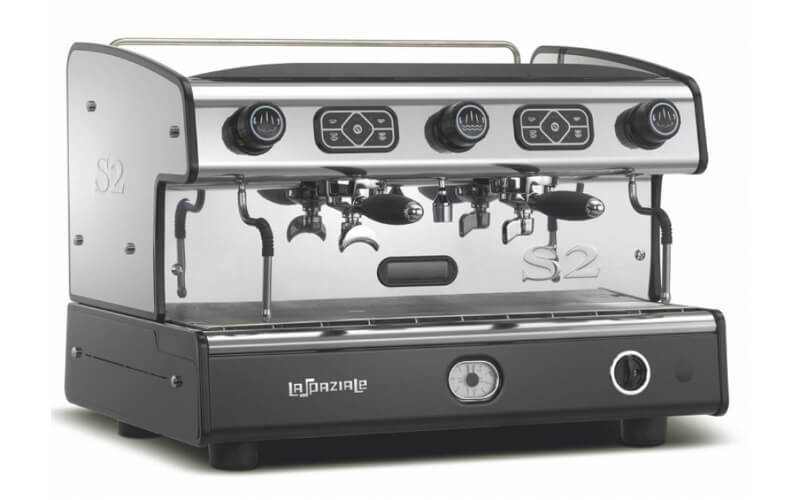 Inbuilt rotary pump.